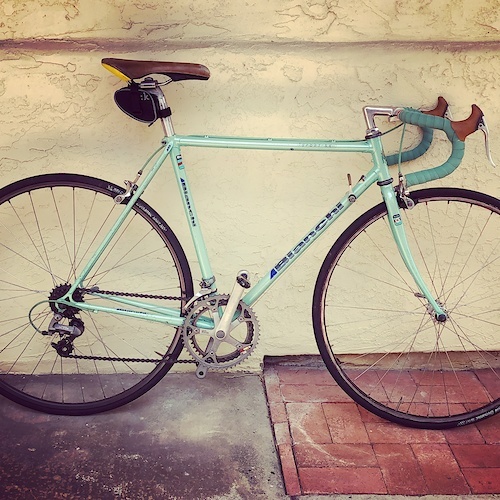 Cool vintage Bianchi for sale. I’m not really sure what year it is, I think early eighties. I bought it to restore just never got around to it. I’ve only taken it on a handful of rides. Prefer local pickup but will ship at buyers expense. 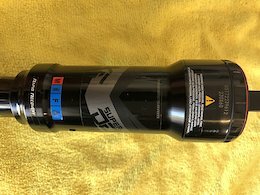 Looking for a 29” wheelset or dropper post as trade or partial either way. Boost Bontrager line comp 30 wheelset in good condition. XD driver. Cassette and tires are not included. Pm me for detailed info if needed. 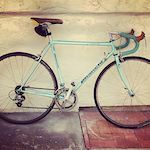 Will trade for 29” wheelset, dropper post or sram or Magura breakeset.